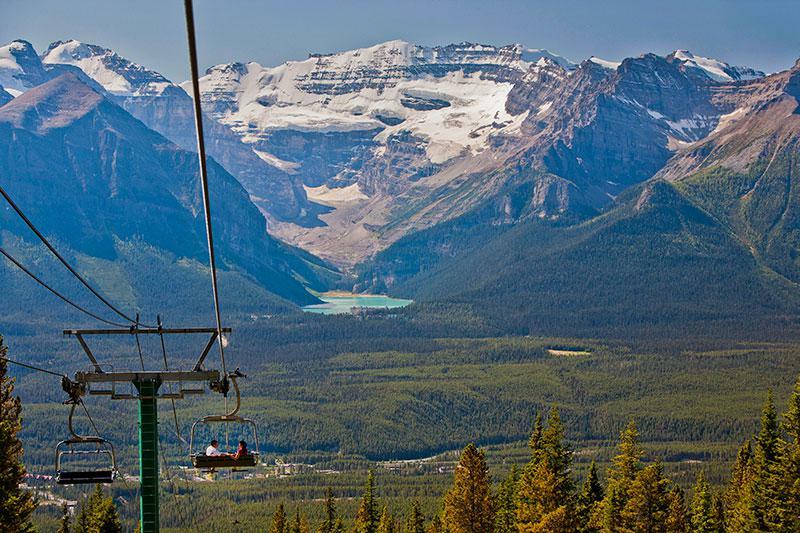 Lake Louise is for those seeking the purest of mountain experiences. 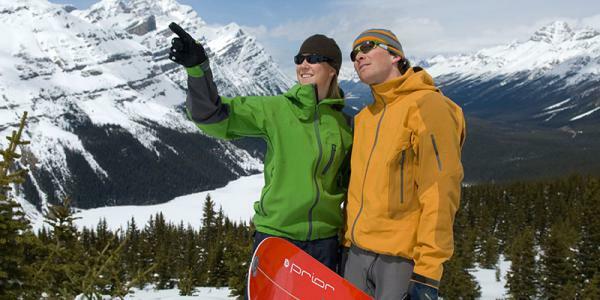 It is a special place to connect with nature and the Canadian Rockies landscapes. 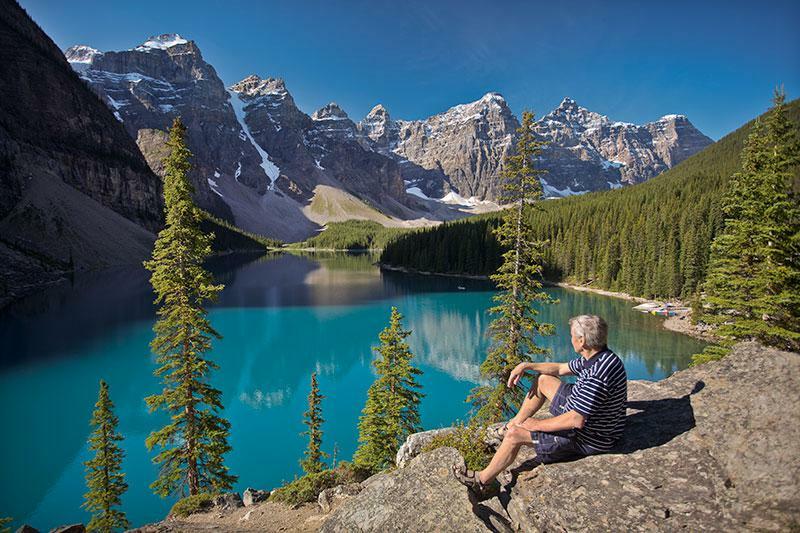 40 minutes west of Banff, Lake Louise offers majestic wilderness without big crowds, as well as independent and locally owned restaurants, shops and boutiques. 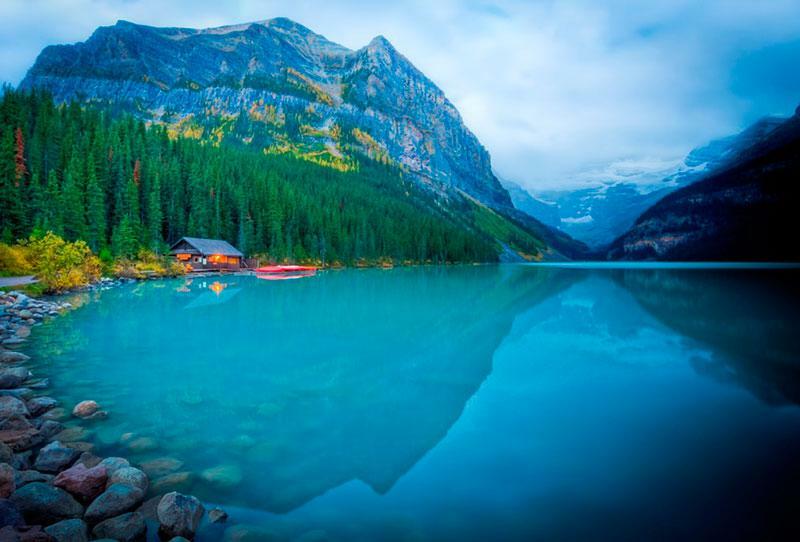 In addition to famous Lake Louise, the areas mountain side tea houses are a must visit in the summer. Winter time sees the popular Ice Carving Festival in January and World Cup skiing at Lake Louise Ski Area. 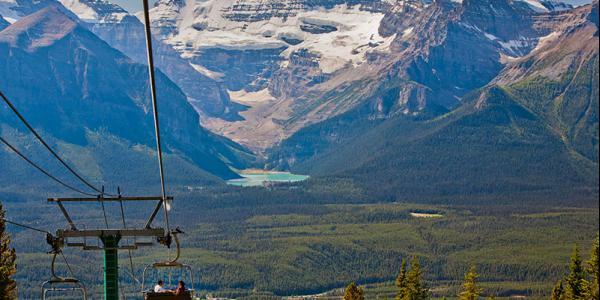 Ride the Lake Louise gondola to one of the best views around. 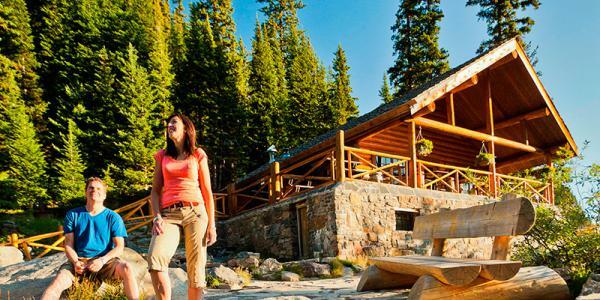 Take in a light stroll atop or hike onward to Mt Whitehorn. 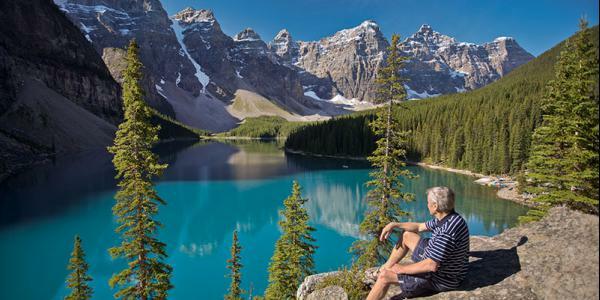 The stunning scenery and the indigo blue Moraine Lake were once featured on the back of Canada’s $20 bill. 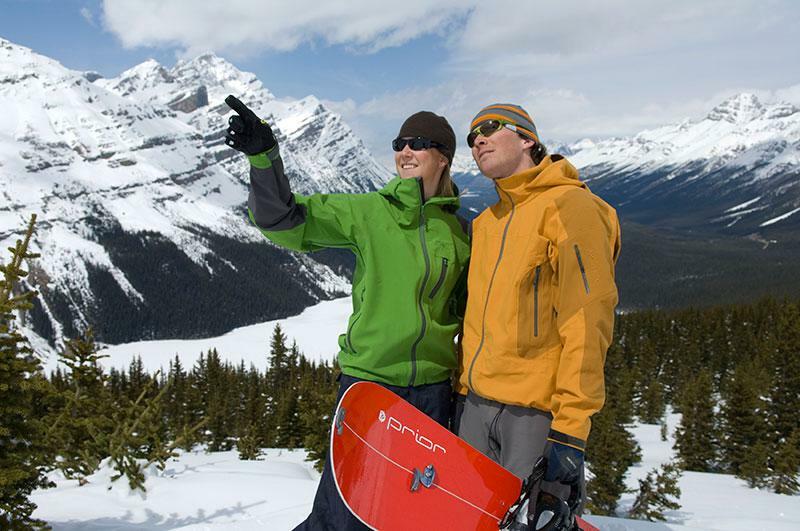 Get your skis and snowboards ready for Lake Louise Ski Area, one of the largest in North America. 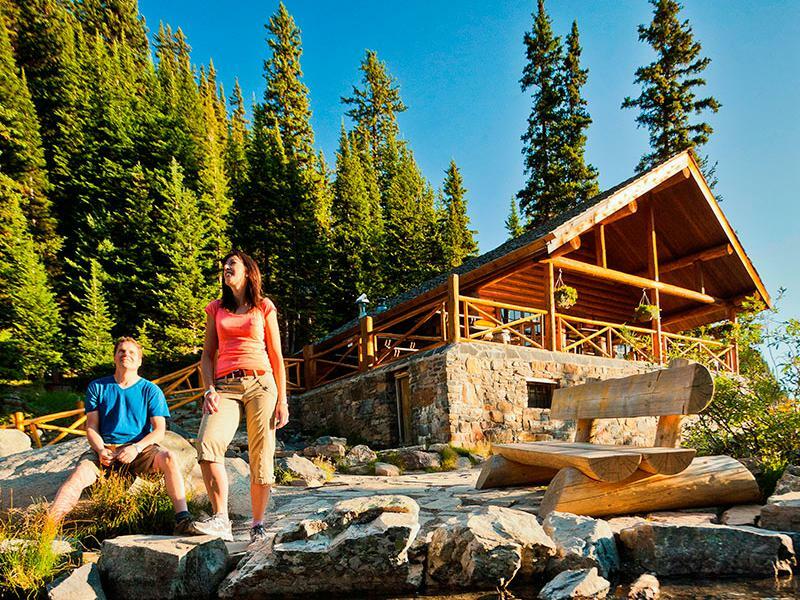 Hike or horseback ride your way to the tea houses of Lake Agnes and the Plain of Six Glaciers. 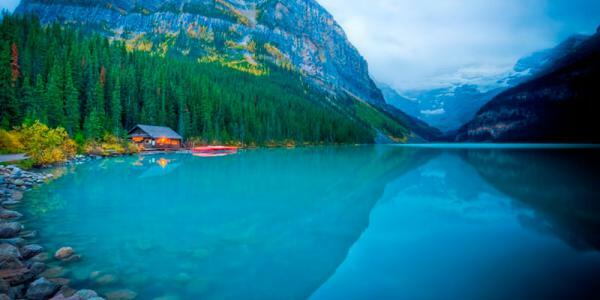 Stand in awe at the sparkling blue waters of Lake Louise or paddle the shoreline. In the winter, it’s great to ski or skate. We are happy to share with you the local favorites for the best pizza, casual family dining, coffee shops, where to get a bagged lunch and where to have that romantic dinner for two. The following restaurants are recommended by the team at the Mountaineer Lodge – after all who else would know best than a local? Trailhead Cafe, Samson Mall, Lake Louise - great for breakfast, light lunches, coffee and drinks, walking distance. Great place to get your packed lunch for the Icefields Parkway drive. 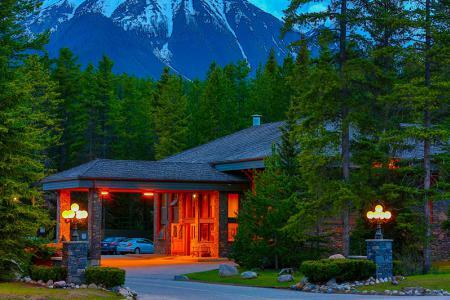 Located in the village of Lake Louise, surrounded by pine forest, and a 5 minute drive to Lake Louise Ski Resort or the famous Lake itself, the Mountaineer Lodge offers rooms and suites with complimentary breakfast. All rooms and suites include mini fridge, high speed Wi-Fi and most include a microwave. The indoor hot tub, steam room, ski waxing room, ski storage and free parking are additional amenities for your enjoyment. Stunning mountain views and friendly staff will make for a memorable vacation experience. Open year round.